“Especially when decisions by extreme Wisconsin politicians continue to damage our state and Wisconsin Republican leadership has blasted Milwaukee as a ‘drain on our state,’ I believe we have a transformative opportunity to make Milwaukee’s communities stronger and strengthen Milwaukee’s position as the economic engine of our state with this project. 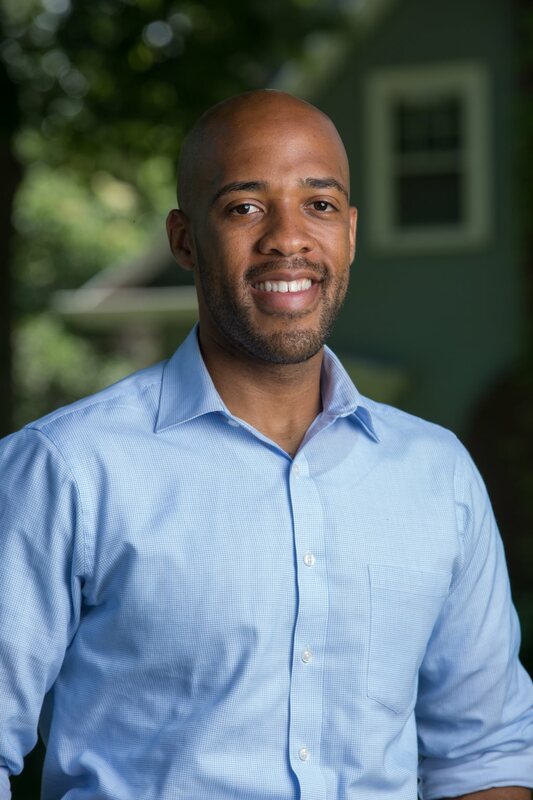 “When given a small window of opportunity as a member of the minority party, I am proud to have worked with a wide range of stakeholders – Democrats, Republicans, Milwaukee Bucks leadership, and the neighborhoods and families I am proud to represent in Milwaukee – to make sure this deal will deliver family-supporting jobs for people in our community. 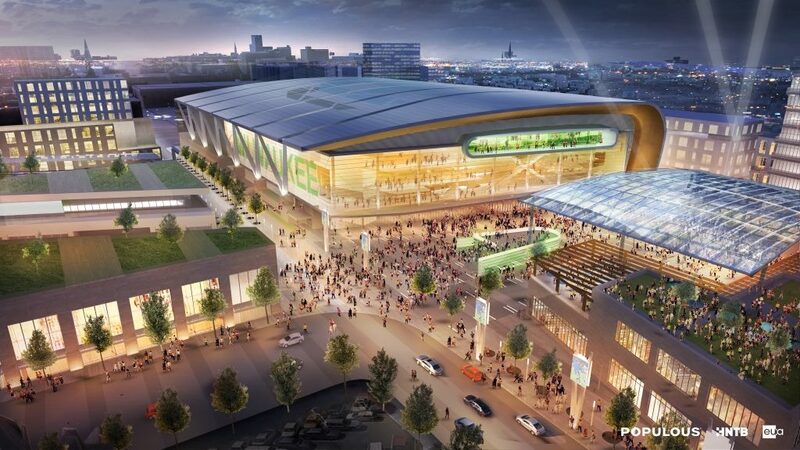 “I will continue to work to ensure that this project will be a catalytic, once-in-a-generation opportunity for the city of Milwaukee and its families. However, this will also involve bold and concerted efforts to make Milwaukee’s neighborhoods safer, more vibrant, and more prosperous. “Just as Democrats and Republicans came together to vote on this project today, I hope that, one day, Wisconsin Republicans will join the ranks of my Democratic colleagues and I to support safe neighborhoods, strong public schools, healthy children and families, and real opportunities that will allow our neighbors and families to get ahead and achieve the American Dream.